Hot Arusha’s mild smoky Marinades enhance flavor and can increase the tenderness of many types of meat, poultry, seafood and produce. Use caution when marinating seafood in citrus juice. Citrus can actually “cook” the seafood if left to marinate for more than 20 minutes. Beef and pork will benefit from 30-60 minutes of marinating, but can also be left to marinate overnight. After you marinate, wait to brush our Molasses based barbecue sauce until the final 5-10 minutes of grilling. This allows the charcoal flavor to penetrate your food first, and prevents the sauce from becoming charred. (NaturalHealth365) Chipotle chilies are smoked and dried jalapenos. These little hot peppers, which are no more than 2 to 5 inches long, are the giants of the pepper world. The only thing small about these fiery red beauties are their size. This (popular) Mexican food packs a healthy punch! Imagine an ingredient that’s spicy like a jalapeno chili, smoky like a great tasting barbecue sauce and sweet like caramelized onions. 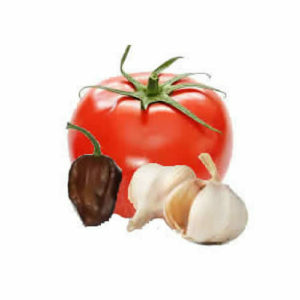 Well, this is the flavor that come together to make chipotle chilies a favorite in Mexican cuisine. They are becoming more popular and are popping up outside Mexican and Tex-Mex meals. 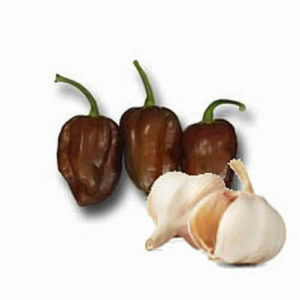 It is usually prepared in adobo (Spanish) sauce and sold in jars – in ethnic sections of the supermarkets. As it gains a foothold in the American diet, you will see it in Tabasco sauce, Chipotle flavored beans, salsa and barbecue sauce. Researchers have discovered that Capsaicin, the compound that gives chili peppers a powerful kick can help burn more calories – immediately after a meal. Black pepper and ginger have similar effects. Chipotle is as hot as jalapeno, but because of its smoky and slightly sweet taste you may notice the real hot flavor to be somewhat softer. 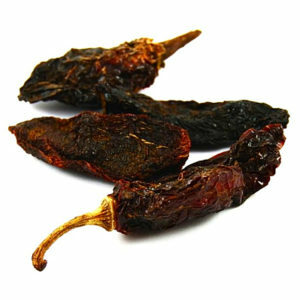 Drying chipotle peppers will remove some of the heat content, which makes it easier to add this spice to your foods. The range of benefits makes it popular with health minded chefs and home cooks. Hot peppers help reduce cholesterol, triglyceride levels and platelet aggregation; it helps increase your body’s ability to dissolve fibrin, a known substance that forms blood clots. And, it lowers free radical damage which leads to the development of atherosclerosis. By the way, weight control is easier with improvements to circulation and metabolism. The chemical compounds in chipotle can dilate blood vessels, improving circulation and reduces the risk of heart disease, according to Phyllis Balch, author of “Prescription for Nutritional Healing”. Can spicy food kill cancer cells? The BBC News has stated that capsaicin in jalapenos instigates cancer cell suicide. 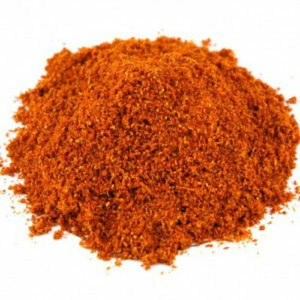 (apoptosis) In a study at Nottingham University, scientists tested the capsaicin on both lung and pancreatic cancer cells, and found that it triggered cell suicide. Because of the capsaicin levels, chipotle peppers help to stop prostate cancer cells from spreading. 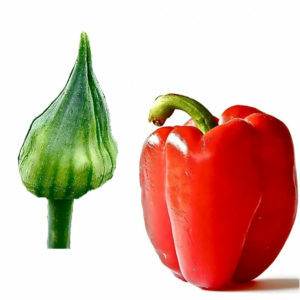 In fact, these peppers can even help prostate cancer tumors to shrink in size. Chipotle helps reduce the risk of type 2 diabetes. It both affects the production of insulin, and increases the rate, which the liver clears the insulin. It also aids fat oxidization, which leads to increased weight loss. According to the British Journal of Nutrition, researchers worked with a group of 91 moderately overweight subjects to test the effects of capsaicin, a key component of chipotle over a 3 month period. They discovered that the group taking capsaicin daily experienced increased fat oxidation and a more sustained weight loss than the placebo group. This is exciting weight loss news! Since the development of type 2 diabetes goes hand and hand with obesity this is another way that chipotle reduces the risk of type 2 diabetes. Tomato Paste, Water, Cane Sugar, Molasses, Vinegar, Smoke, Black Pepper, , Chipotle Peppers, Peri-Peri Peppers, Pure Pepper Resin, Worcestershire (caramel, color, anchovies, tamarind, natural flavor),garlic, Sea salt, spices, Habanero Peppers.